We all love our pets! They're our family, right? Well we all know that although the pros far out weigh the cons, keeping a pet can sometimes wreak havoc on our floors. 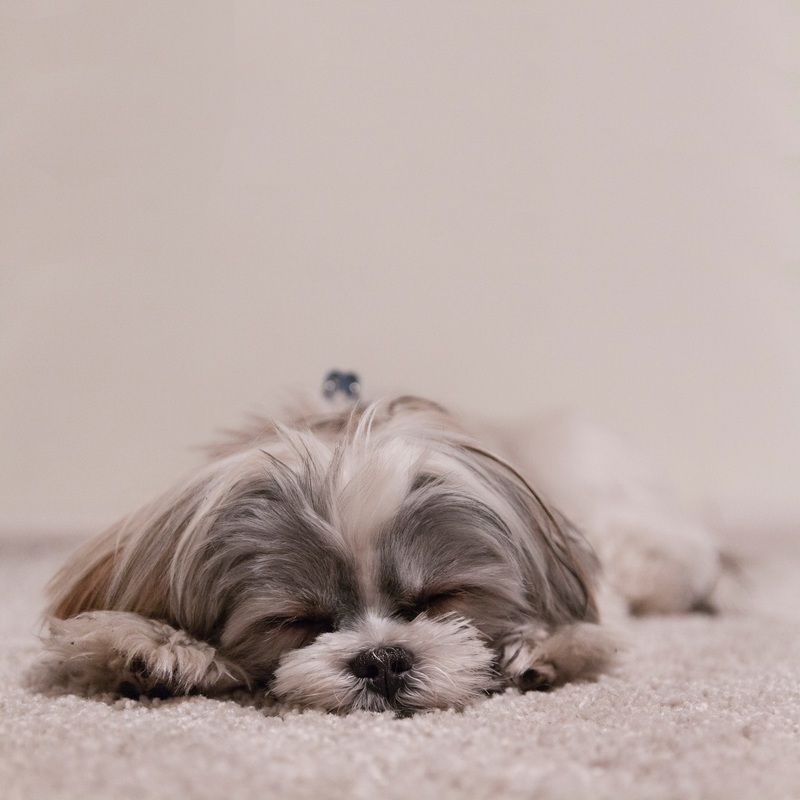 Check out these pet friendly flooring ideas that offer the much needed "forgiveness" you and your pet need to keep a clean and happy home! Click Here!